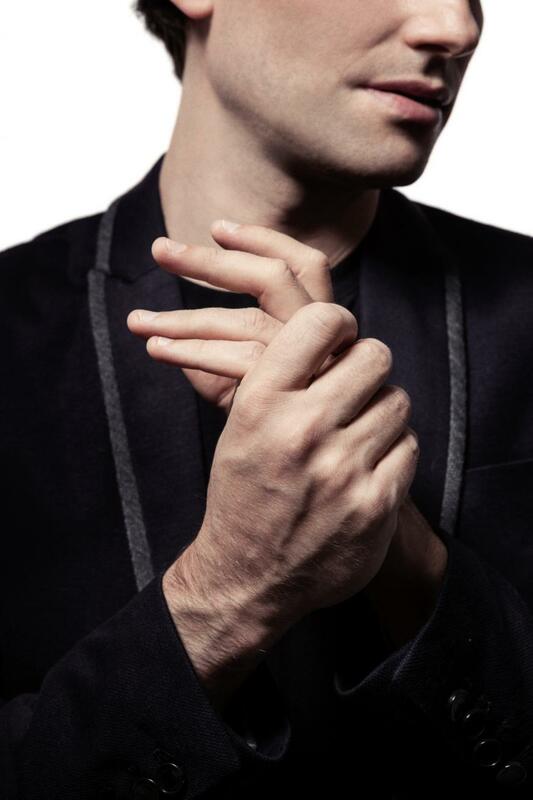 "One of the most accomplished and adventurous musicians of his generation "
"Freshness, elegance, spark, intelligence, simplicity, evidence"
"Extraordinary sensitivity and dramatic flair"
"You will jump out of your seat... 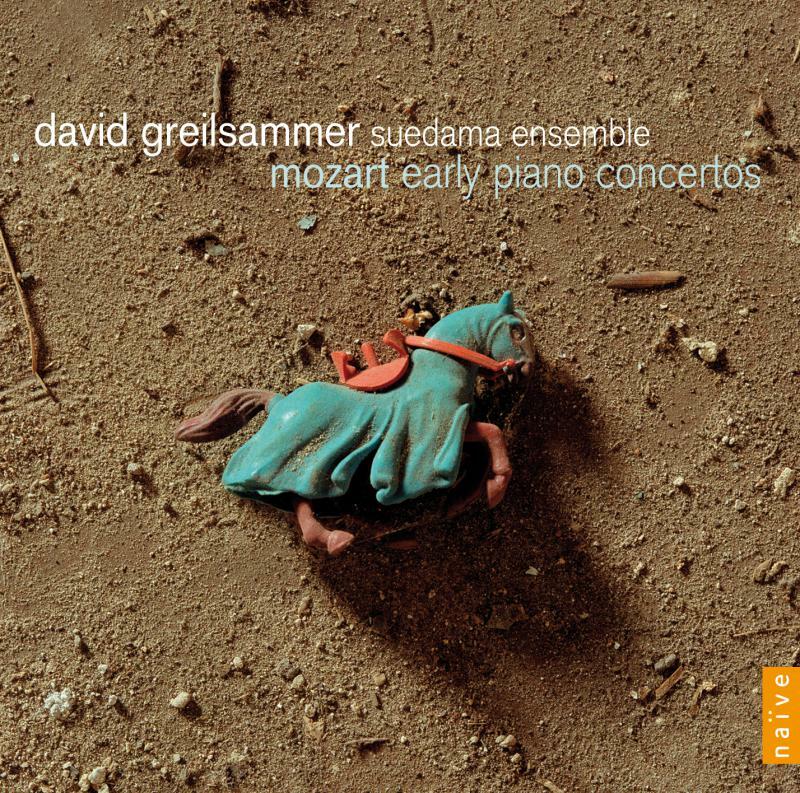 Astonishing"
"This may be the boldest and most thrilling album you’ll hear this year"
"The way Greilsammer played and conducted was free, spontaneous, as if creating the music in real time... it made everyone in the audience smile"
"A classical musician of exceptional probity and freshness"
"An astonishing achievement... 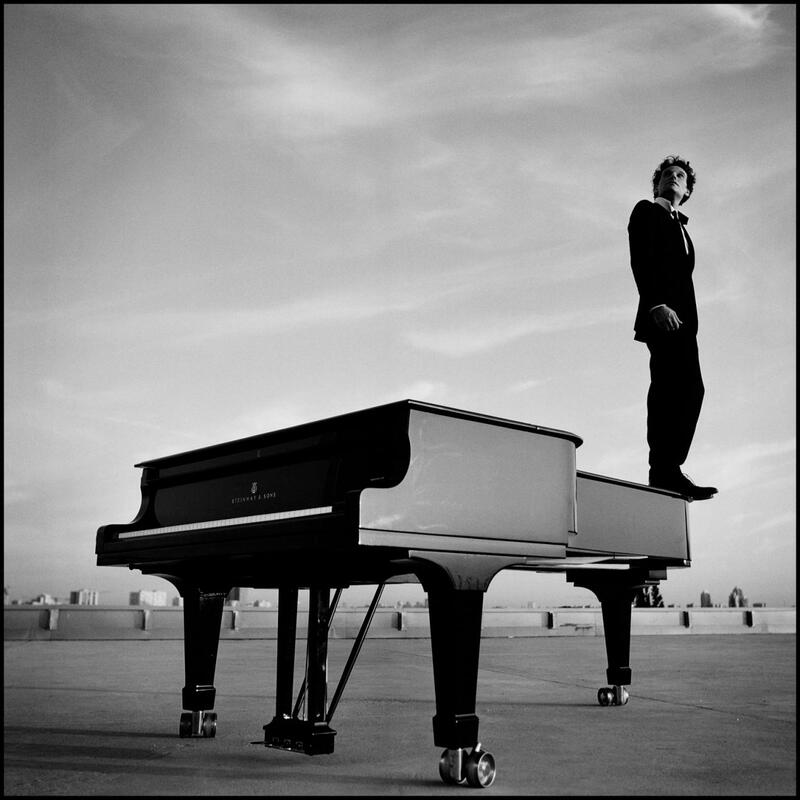 There's no question that he's an artist of major importance"
"Few recitals I have ever attended have offered such a sense of intense beauty and discovery"
"He makes music with such joy that it is simply contagious"
"Disarming spontaneity, admirable expressive depth, captivating contrasts and intimate moments of joy"
"Tonight we heard the Mozart and Beethoven of the 21st century "
"Greilsammer’s album will fill you with hope for a more unified and peaceful universe"
"This young conductor injects such rhythmical precision that it reveals colours of extraordinary vivacity"
Known for his audacious, fascinating and imaginative interpretations, conductor and pianist David Greilsammer is recognized as one of today’s most adventurous classical artists. 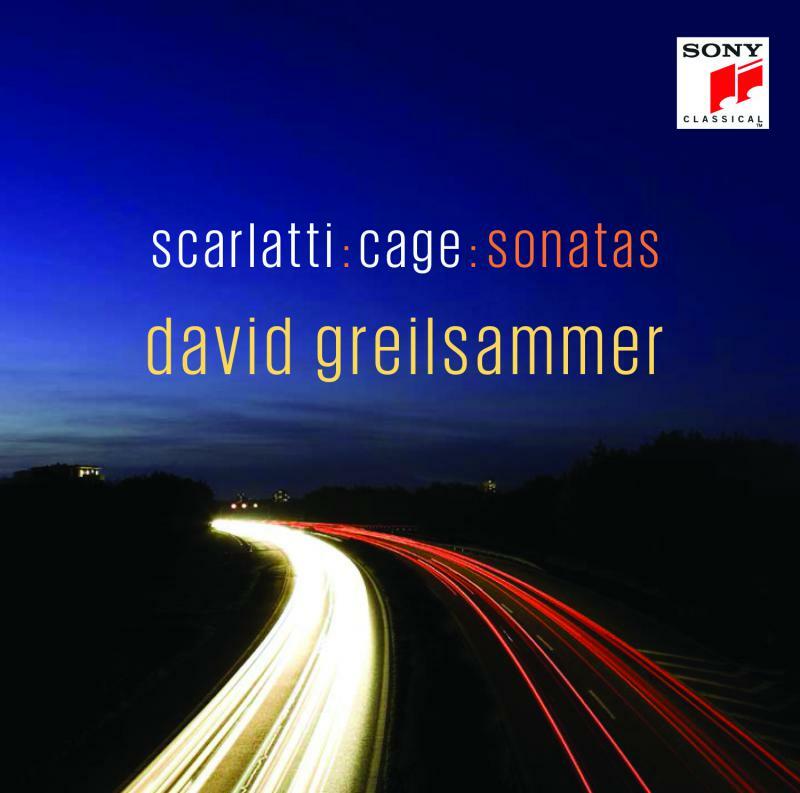 The New York Times has recently selected his albums “Baroque Conversations” and “Mozart In-Between” among the Recordings of the Year, in addition to choosing his solo recital “Scarlatti:Cage:Sonatas” as one of the ten most important musical events of the year. 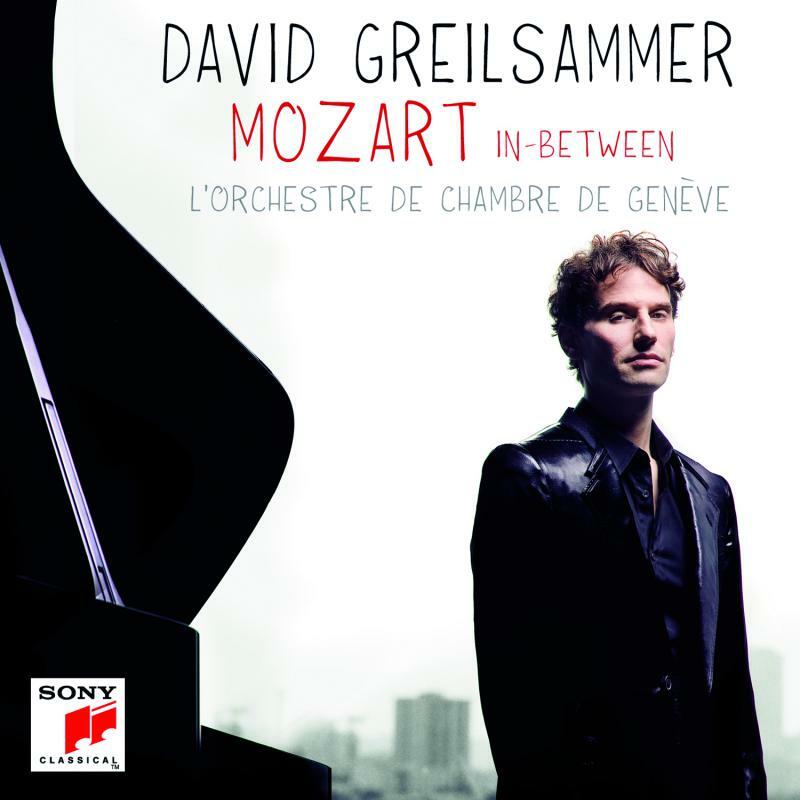 Praised by the press and public as a creator of numerous ground-breaking musical projects, ranging from early baroque to contemporary music, David Greilsammer has also been celebrated for his Mozart performances. 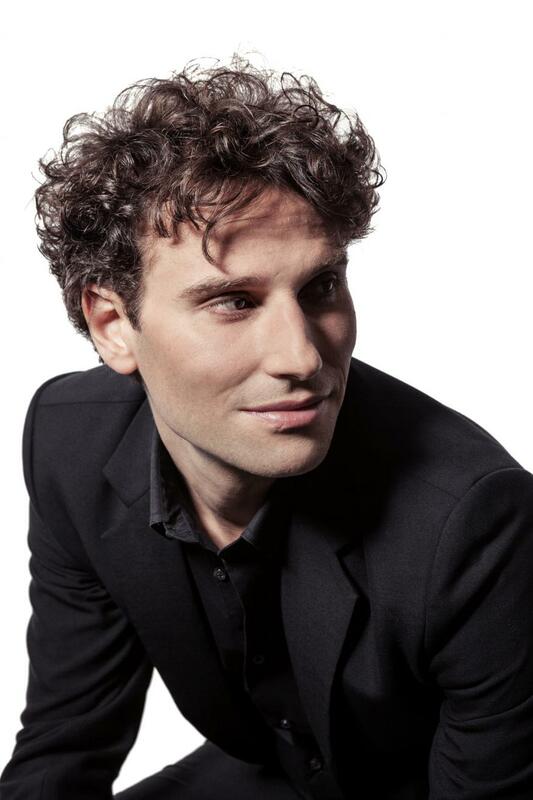 He has performed in Paris all of Mozart’s piano sonatas in a one-day “marathon” and recently, he has conducted from the keyboard all of Mozart’s twenty-seven piano concertos, in one season. 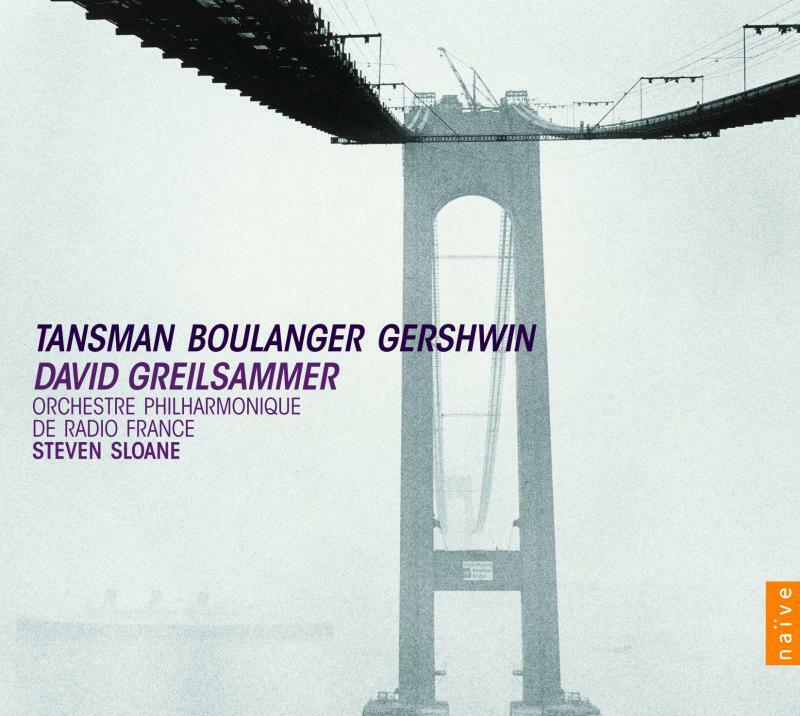 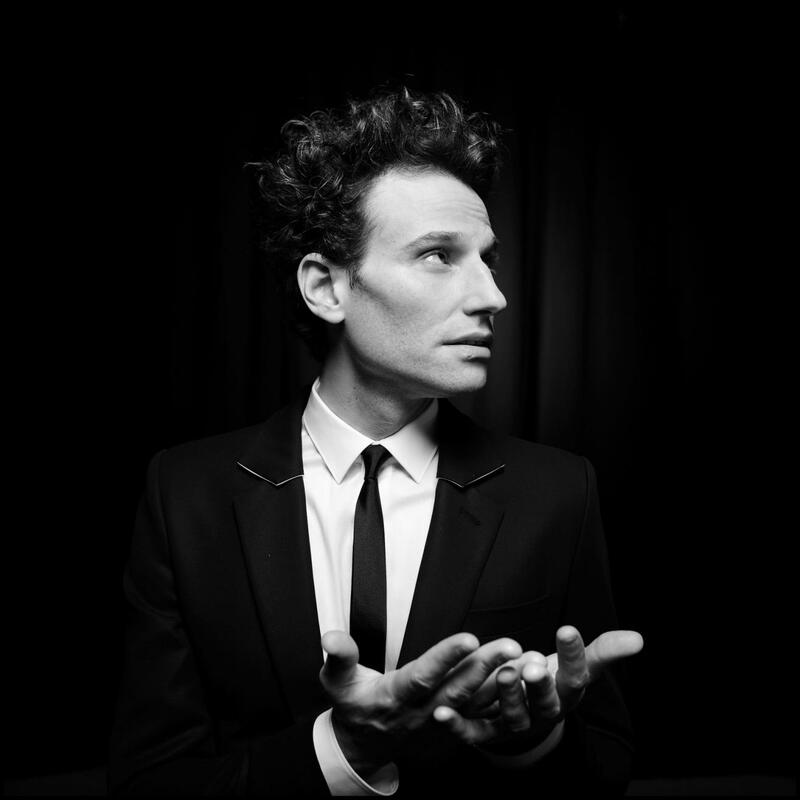 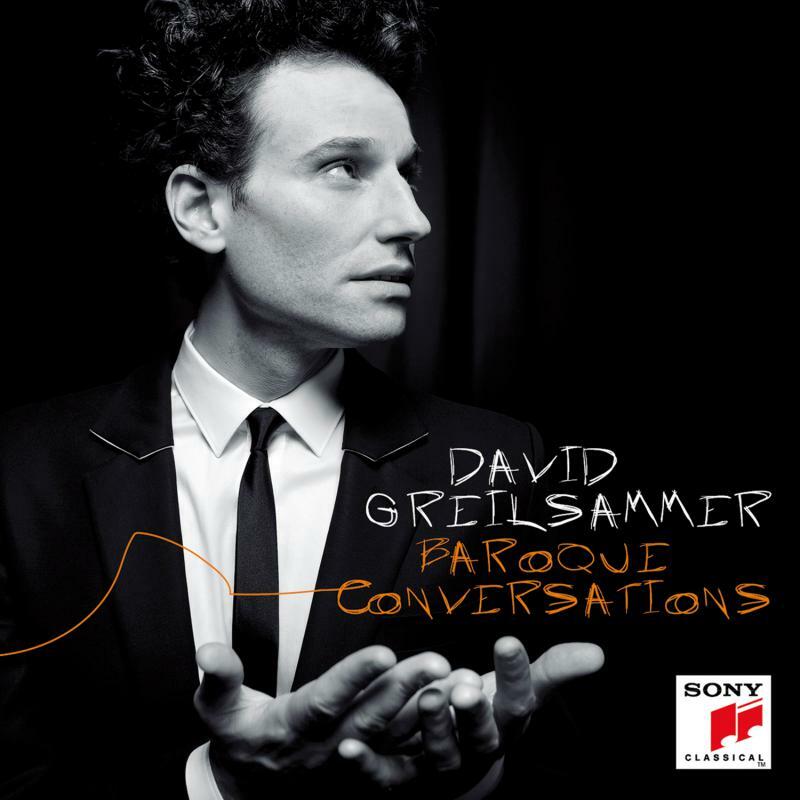 An exclusive Sony Classical artist, David Greilsammer has released four critically-acclaimed albums for this label, all presenting eclectic and bold programmes. 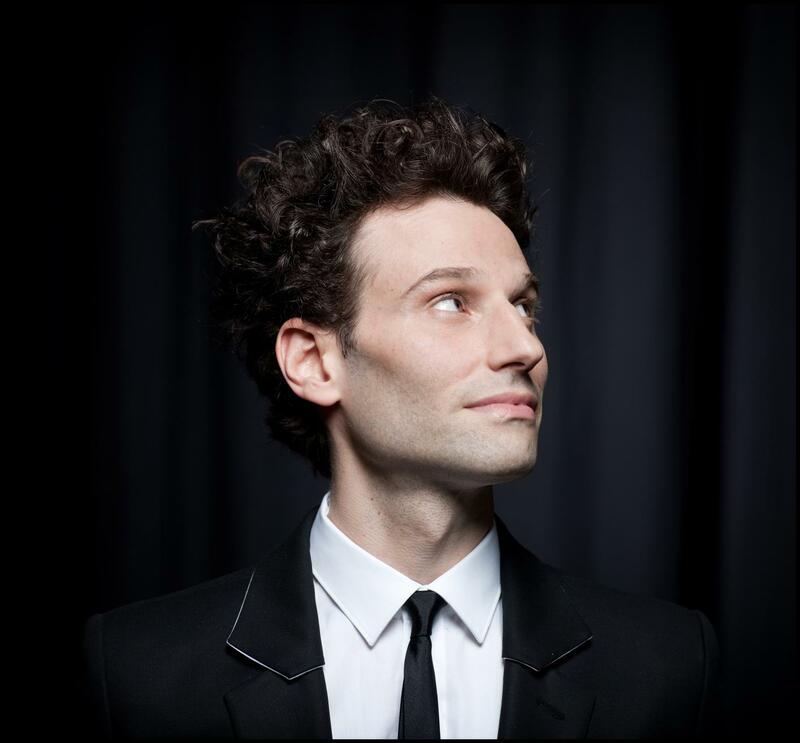 His most recent album, in which he conducts and plays Ravel’s Piano Concerto in G with the Geneva Camerata, has been praised by the press internationally. 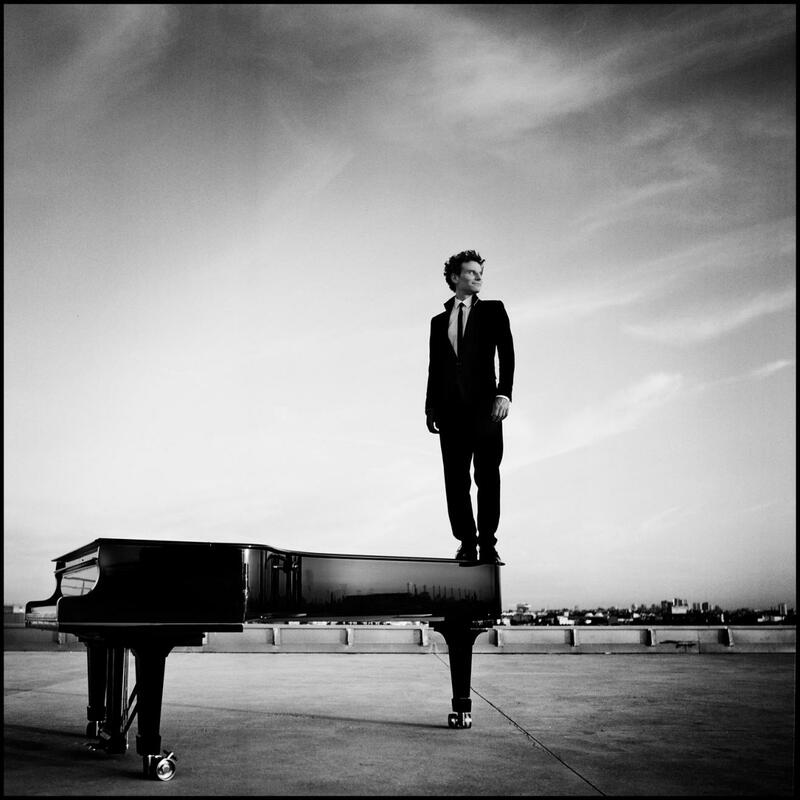 He has also recorded several albums for the Naïve label, all awarded with prizes and distinctions. 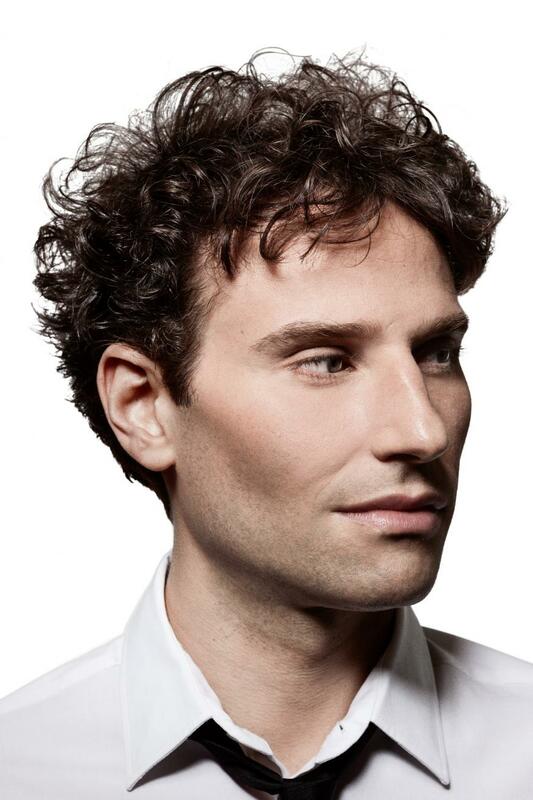 Since 2013, David Greilsammer serves as Music and Artistic Director of the Geneva Camerata (GECA). 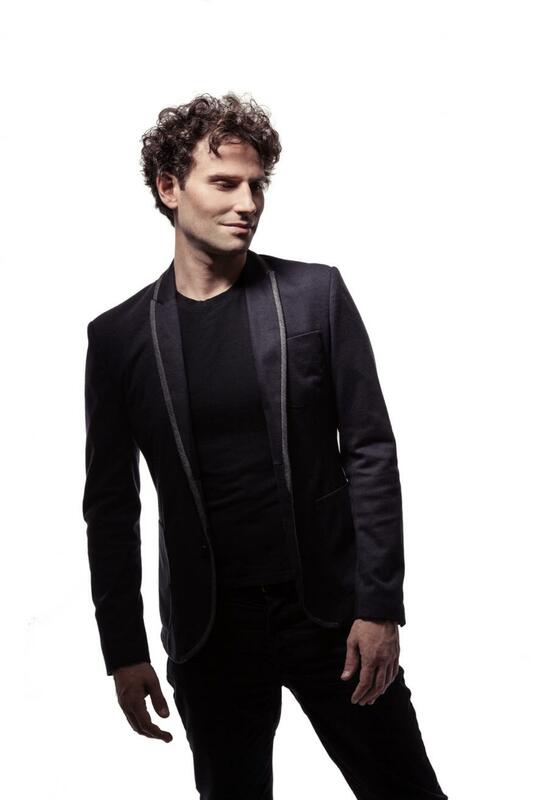 With this vibrant and visionary orchestra, he has performed on numerous international tours, and has collaborated with some of today’s most prestigious soloists, opera singers, jazz performers, choreographers, and actors. 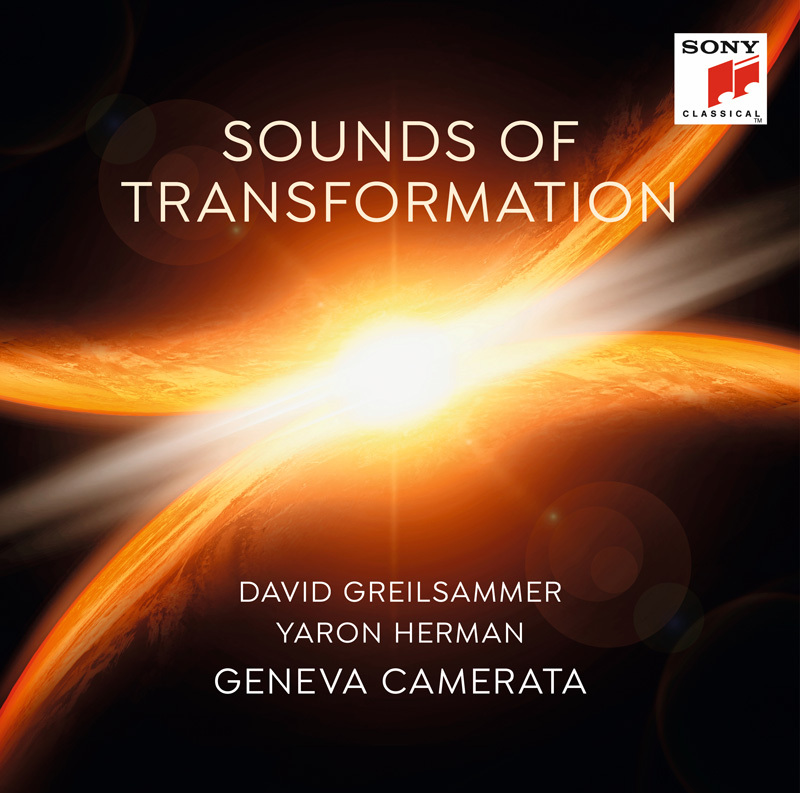 In 2018 the Geneva Camerata released for Sony Classical “Sounds of Transformation”, an album presenting a wild musical journey, all the way from Baroque to Jazz. 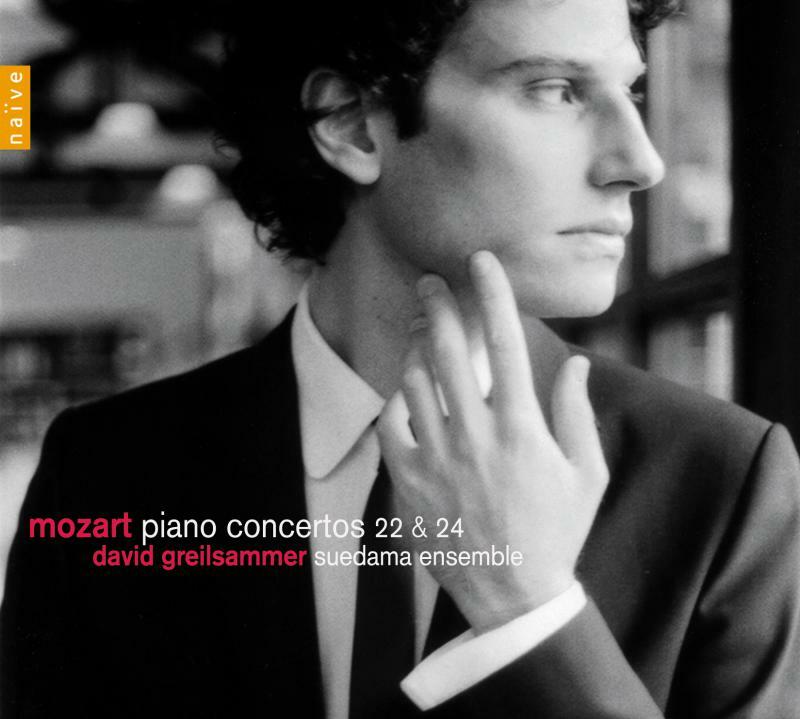 David Greilsammer has recently performed as guest conductor and soloist with the BBC Philharmonic Orchestra, San Francisco Symphony, Salzburg Mozarteum Orchestra, Hamburger Symphoniker, La Verdi Orchestra di Milano, Orchestre Philharmonique de Radio France, Hong Kong Sinfonietta, Israel Symphony Orchestra, Mexico National Symphony Orchestra, and the Tokyo Metropolitan Symphony. 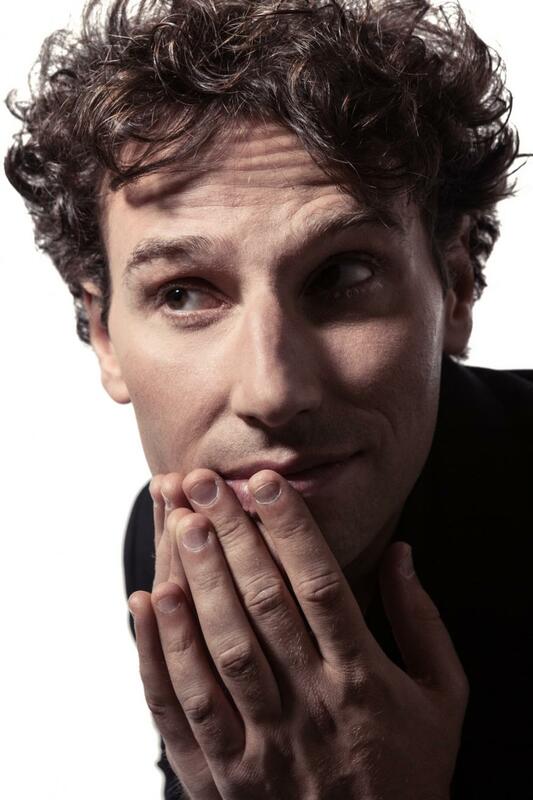 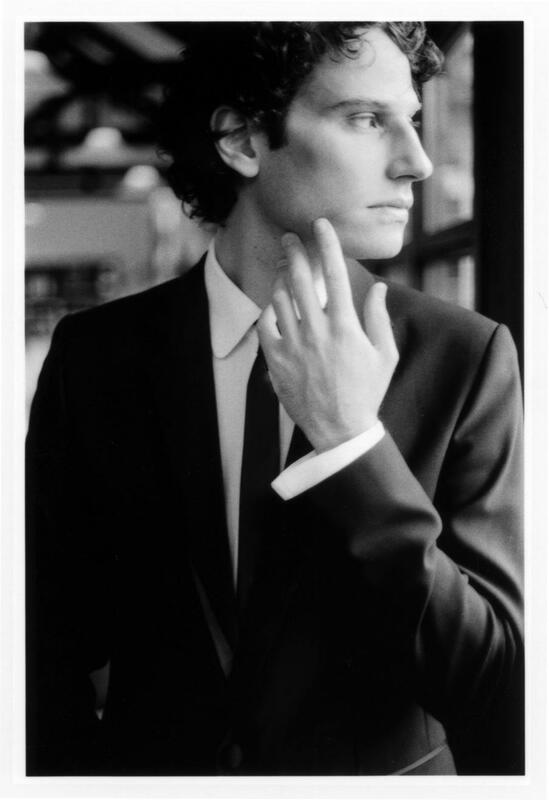 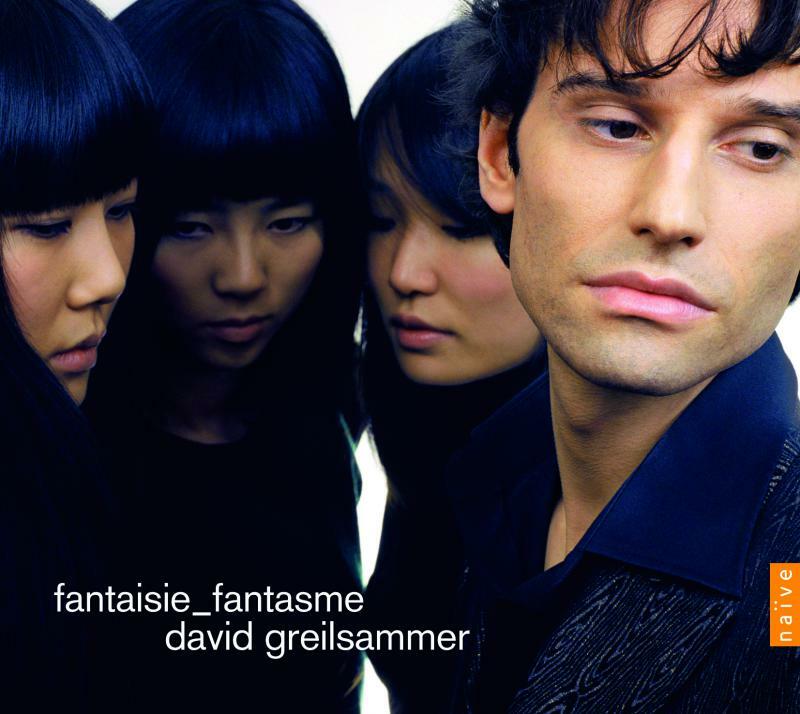 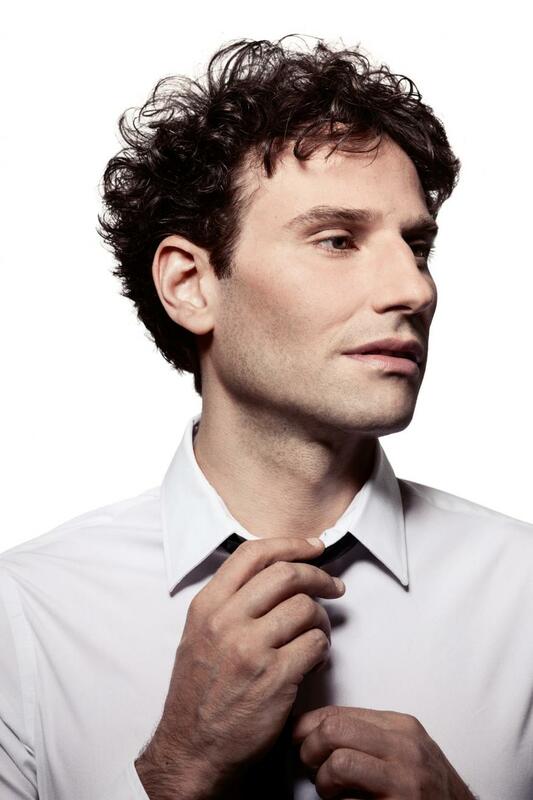 In the past seasons David Greilsammer has performed in numerous concert halls and festivals worldwide, such as Wigmore Hall in London, Concertgebouw in Amsterdam, Théâtre du Châtelet in Paris, Verbier Festival, Mostly Mozart Festival in New York, Kennedy Center in Washington, Suntory Hall in Tokyo, Forbidden City Hall in Beijing, and the Shanghai Oriental Art Center. 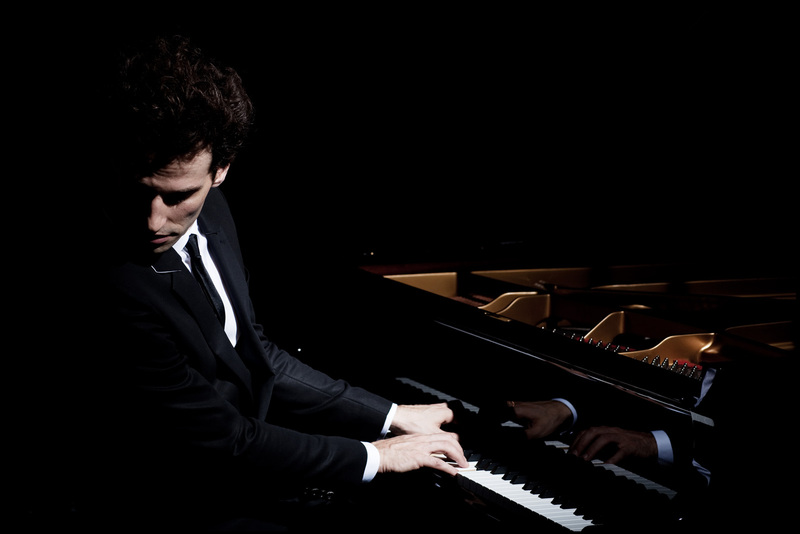 His latest recital program, named “Labyrinth”, has been described by the New York Times as “fascinating and courageous”.